USPA NEWS - The 16th Annual Healthcare Conference at scheduled to be held at the 117 Western Ave at Harvard Business School in Boston. This Year’s conference theme : Back to the Future of Healthcare, has a special focus on the intersection of healthcare and technology. 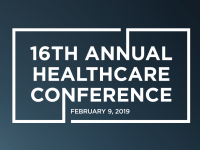 The 16th Annual Healthcare Conference agenda is designed with the collaboration with the Harvard Business School to discuss about how they can improve the patient experience, speed up adoption of novel treatments, cut cost and improve overall healthcare delivery. The topics they will discuss during the conference will provide participants insights and inspiration needed to take their Healthcare experience to the next level. This Year’s conference theme: Back to the Future of Healthcare, has a special focus on the intersection of healthcare and technology. 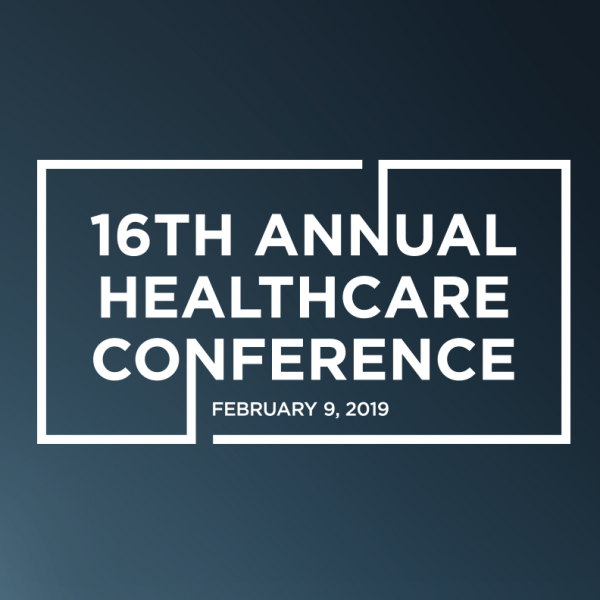 Keynote speakers include Steve Nelson, CEO of UnitedHealthcare and Kate Walsh, CEO of the Boston Medical Center. Other confirmed speakers include : Dr. Paul Varghese, Health Informatics Lead of Verily, Jean Drouin, CEO of Clarify Health, Gil Addo, CEO of RubiconMD, Delphine Zurkiya, Partner at McKinsey, Robert Garrett, CEO of Hackensack Meridian, Eric Berger, Partner at Bain & Company, Steve Yecies, Partner at OrbiMed, Mike Weissel, Group Executive VP at Optum. Industry panels will highlight topics including digital health, precision/personalized medicine, and behavioral medicine. During the conference, there will be different forms of engagements including moderated keynote talks, panel discussions, an innovation fair and case competition. Additionally, there will be significant networking time during round table breakfasts & lunches, coffee chats, and a closing reception.